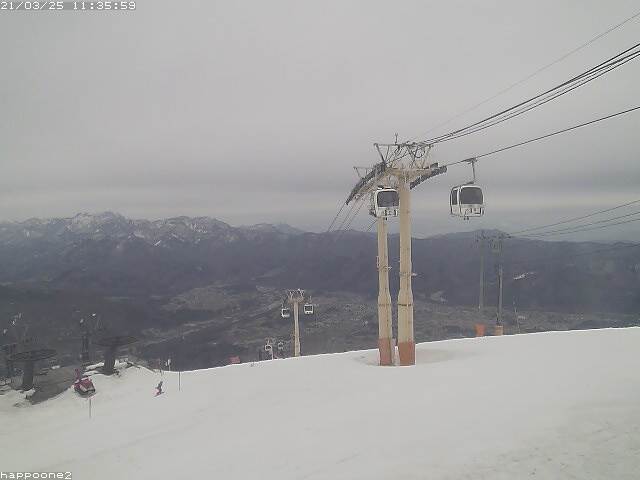 Upper slopes at Riesen Grat, Usagidaira, Kurobishi, Skyline, Panorama course are OPEN. 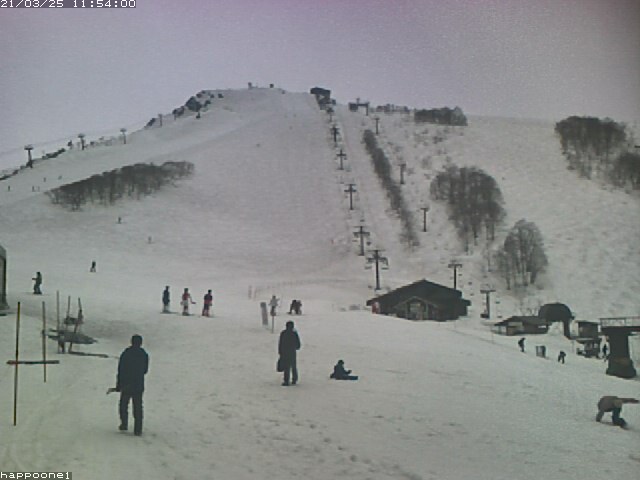 ※Happo Patrol check & assess the safety of the slope, dependinig on the slope safety courses can open or close. To exit the mountain you can download from Usagidaira & ride the Gondola to Happo Station. Click on the trail map & guide link of Happo below for OPEN/CLOSED areas. 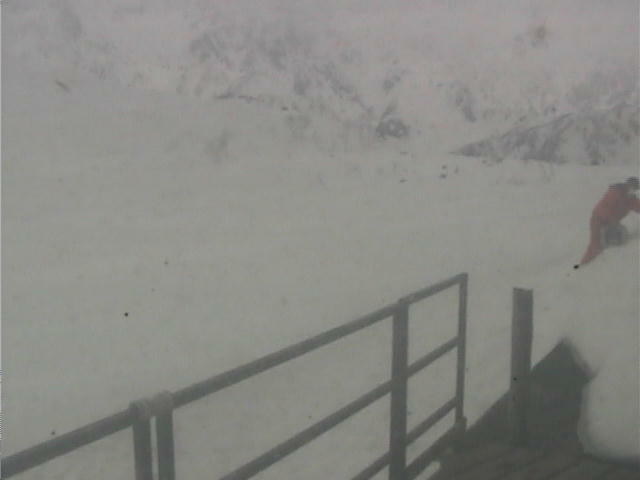 Some areas are ungroomed due to lack of snow cover. Red poles indicate holes or uneven surfaces. All beginner areas/courses & base areas have CLOSED with exception to the upper beginner level 2 (cat tracks only open). If you are an absolute beginner or first timer, we recommend to reserve a ski or snowboard lesson with a ski school. Click on the web link below for programs, prices and reservations. Happo Banks CLOSED 7th April, thank you for visiting this season. Usagidaira Kids Park is OPEN from 10:00am ~ 3:30pm. Free entry! Happo Information Center business hours have changed to summer time. Mont-Bell room has also adjusted their business operation hours. Open everyday 6:00am ~ 6:00pm.